Home-1 — Tipi Valley is an ecological surf and yoga retreat in the western Algarve, Portugal. Get away – get in touch – go eco! 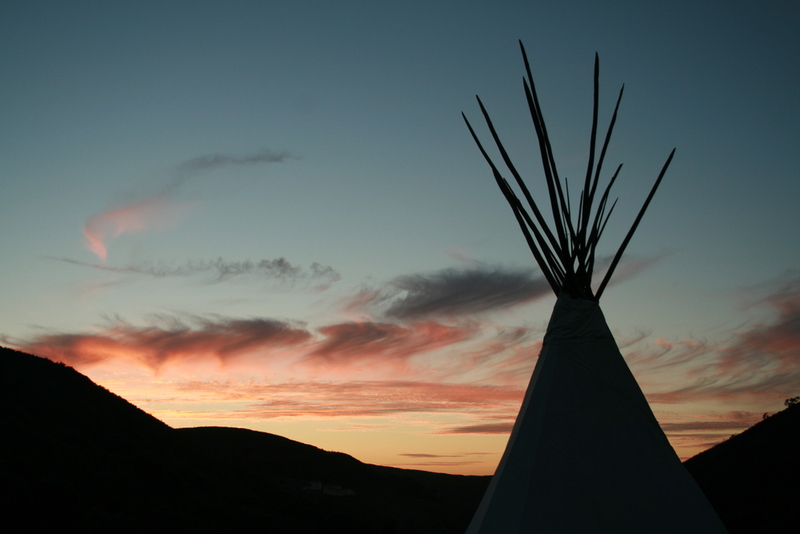 Tipi Valley is a tented, organic and eco friendly camp. Simple accommodation and a "homespun" rustic style give our seasonal retreat its essential charm and give you as our guest the opportunity to experience the great outdoors first hand. Book a 5- or 7-day surf & yoga retreat with us! At Tipi Valley we have been specialising for years in surf and yoga programs and holidays. We will ensure that you not only have a relaxing and healthy holiday experience with us but a fun and rejuvenating stay as well.